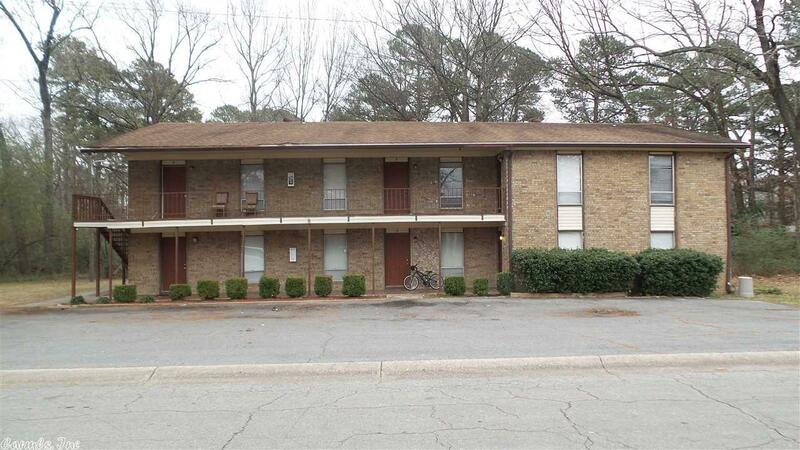 Great investment property in move in ready condition. Three units currently occupied, three vacant. (2) three bedroom/two bath, (2) two bedroom/one bath, and (2) one bedroom/one bath units. Newer architectural shingle roof. New HVAC, all units, in 2018. Quiet, cul-de-sac location.